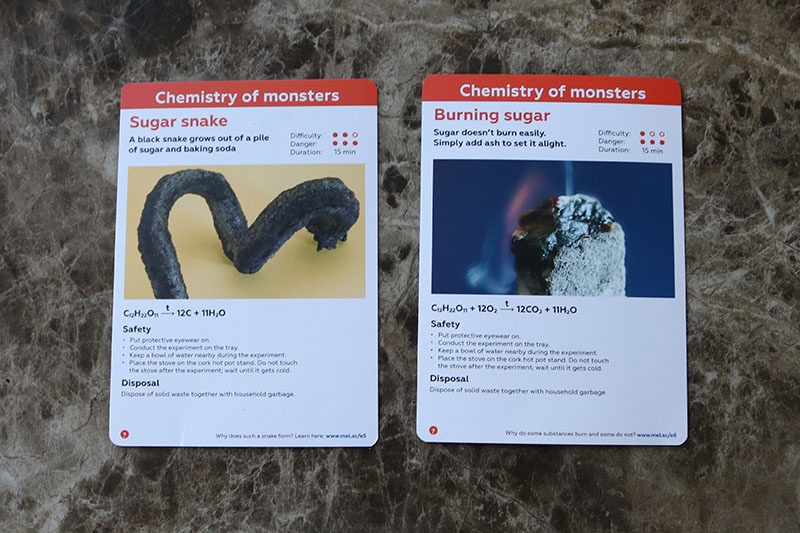 If you want to know more about the Mel Chemistry Science Subscription Box, follow along on as we try out multiple boxes, starting with the sugar snake! My mom got us hooked on subscription boxes when she signed the girls up for the Little Passports subscription box last Christmas. So when I saw that there was a chemistry subscription box, we had to try it! Olivia loves science and experiments so this box is perfect. I signed up for the Mel Chemistry Science Subscription box last summer. We received 5 months in the mail before I cancelled because we never opened the boxes. I guess we must have been a little too busy swimming. It happens. But now, we have pulled all the boxes out and can’t wait to see the experiments that await us. This post will be part 1 in a 5 part series. So stay on the look out to see what 5 months of a Mel Chemistry Science Subscription box will give you! 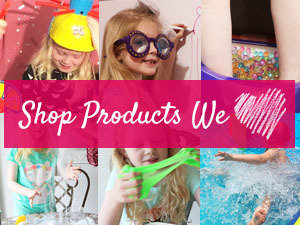 PS – I am pretty sure you’ll be able to do a lot of these experiments at home without the subscription box! Each month, Mel Chemistry will send you 2-3 new experiments. But the first month, you’ll receive a starter kit with your experiments. 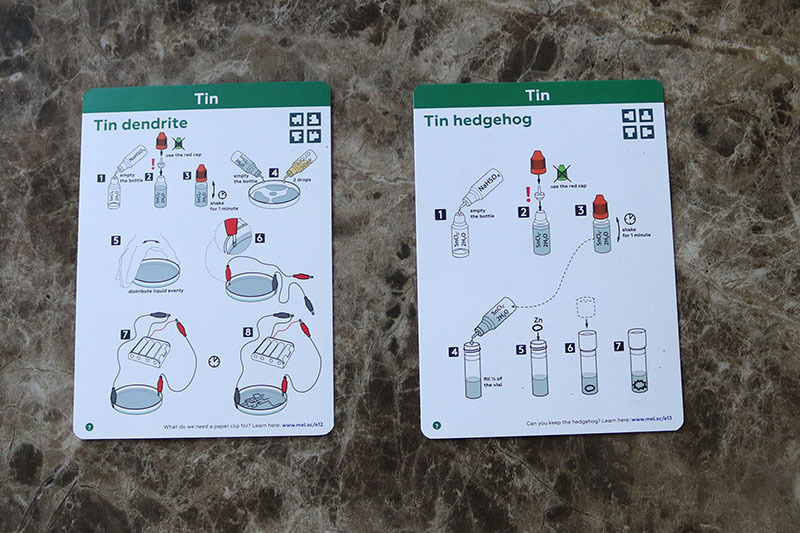 The starter kit includes general items needed for conducting Mel Chemistry subscription experiments. I really love that the Mel Chemistry Science Subscription box comes with a smartphone stand and the macro lens clip. It is really cool being able to take different angles of the video by using this. 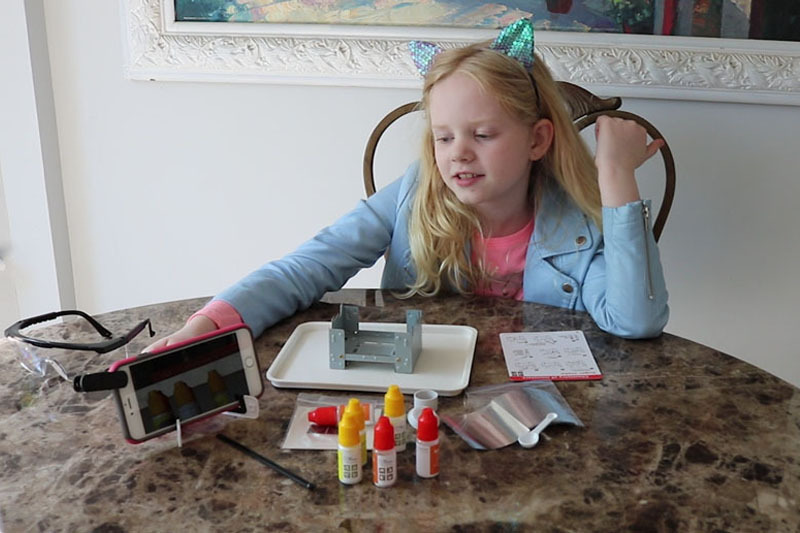 Especially since Olivia also wanted to make a video for her YouTube channel. 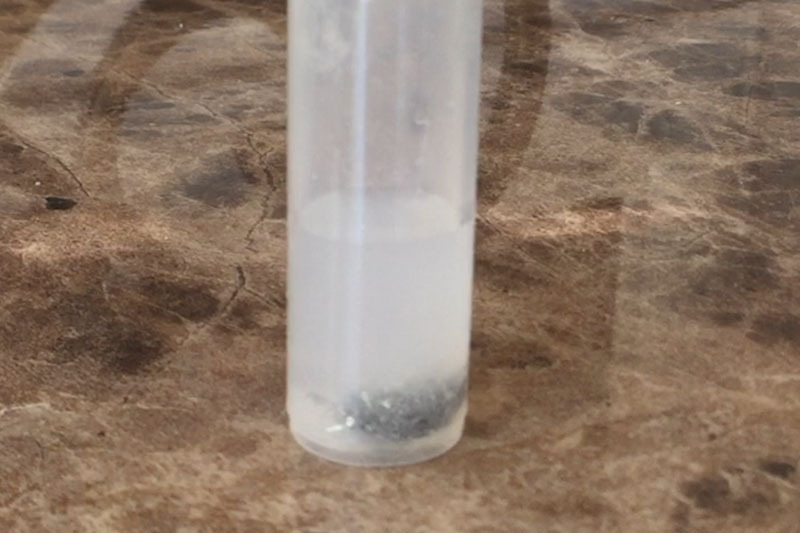 I am also including this video at the bottom of the post so you can see the experiments for yourself so don’t miss it! 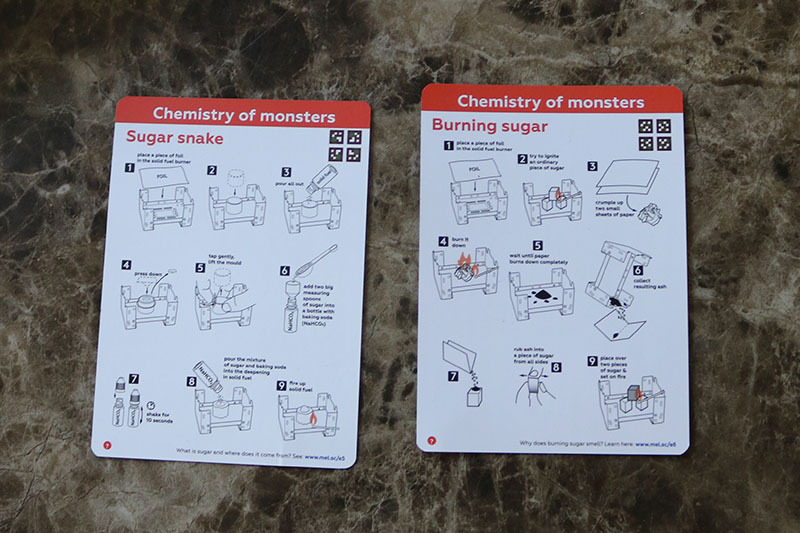 The first box we opened in our Mel Chemistry box was Chemistry of Monsters. It came with two different experiment cards to test out two different experiments. The first experiment wasn’t anything too entertaining. It was more for learning purposes to show that sugar doesn’t burn easily to lead up to the more exciting of the two experiments. For the second experiment, we ground the sugar and mixed with baking soda and some fuel. Then watched a snake form out of sugar when lit! This was actually really neat to watch, but didn’t smell the best. The reason why is explained in the Mel Chemistry app! The second box we opened contained experiments relating to tin. 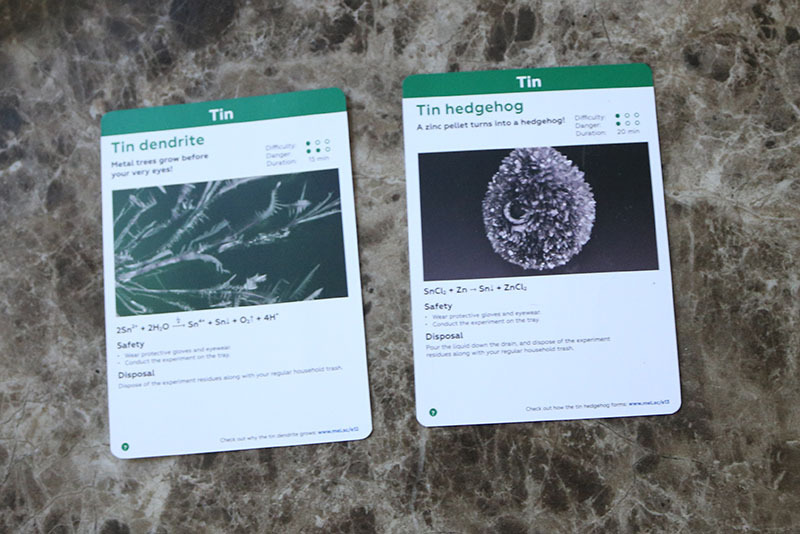 We created both tin dendrite and a tin hedgehog. This one wasn’t nearly as exciting as the sugar snake, but we still enjoyed it. Besides having the easy to follow step-by-step experiment cards, Mel Chemistry also has a phone app. The phone app is super cool because it explains all of the science behind the experiments you are creating. So if you want to understand the how and why of the chemistry experiment, the app has your answer! 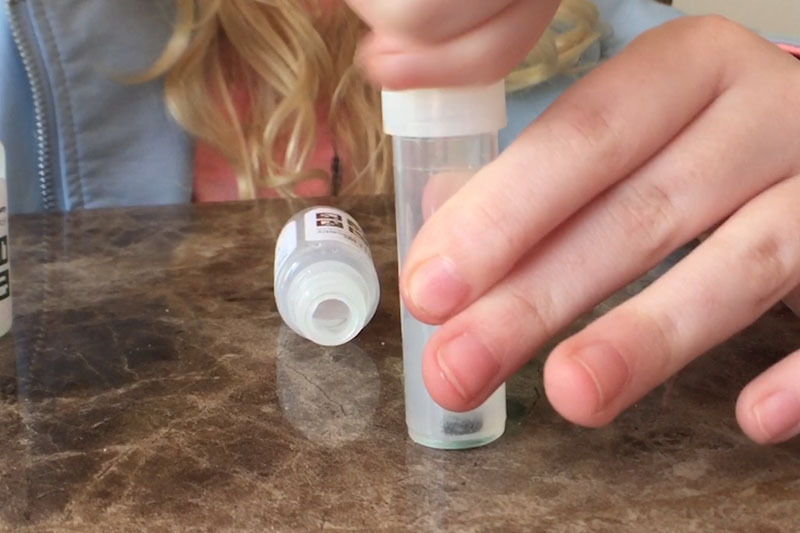 There are also videos so you can make sure you are doing your experiments right! We really enjoyed part 1 out of our 5 series of experiments! Olivia was more into it than Abigail. This didn’t surprise me though as Olivia is the one who loves to do science experiments. Abigail was pretty in “awe” of the sugar snake. But less impressed by the tin hedgehog. 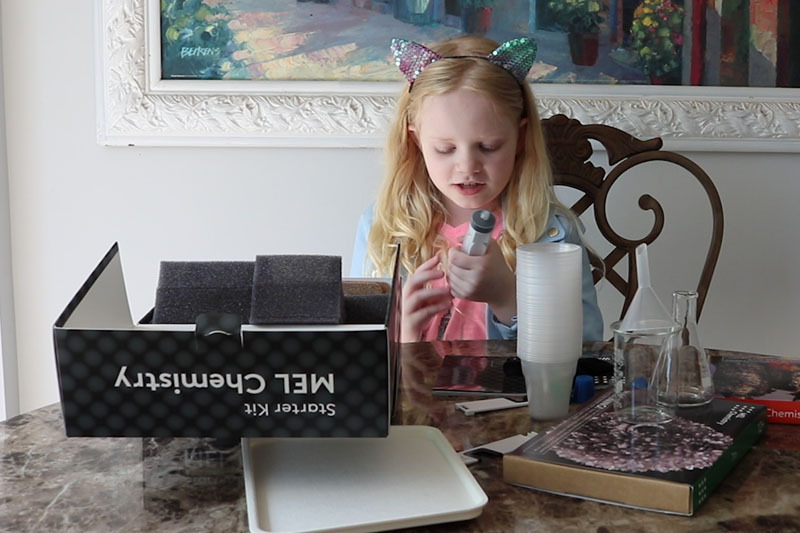 The Steve Spangler Science Club boxes are more age appropriate and fun for Abigail. 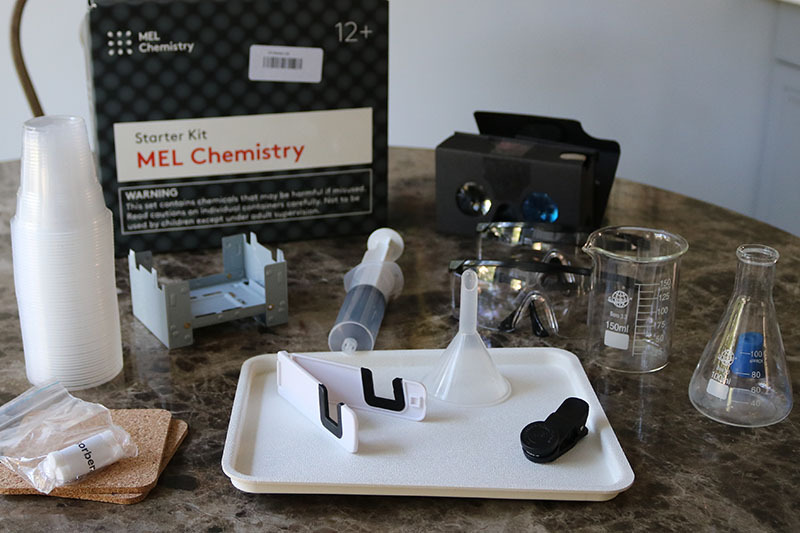 The Mel Chemistry Science Subscription box is ideal for an older age as the box suggests 12+. 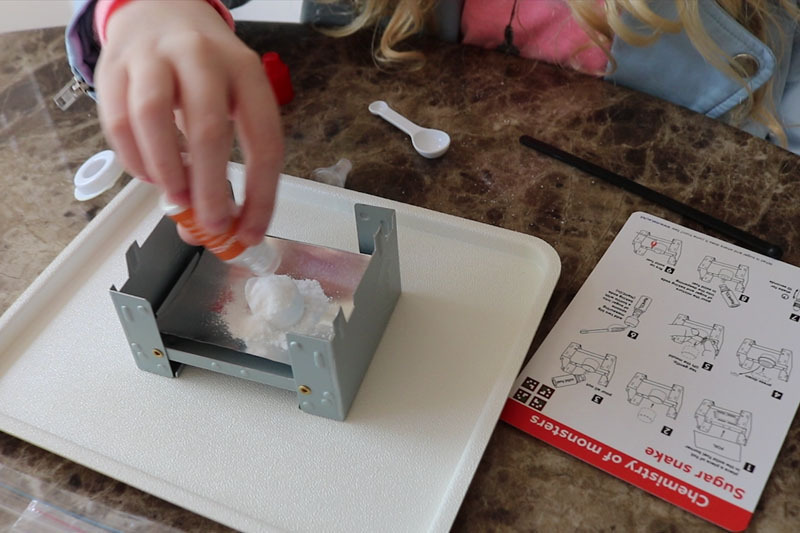 Olivia (age 9) was able to follow all of the instructions herself and complete everything except the fire part herself. But, this is still a subscription box where she needs to be supervised because who knows what will be in the upcoming experiments! We are more than excited to find out though! And it’s pretty cool we don’t have to wait a whole month for another box, we can just pull it off the shelf. See the experiments for yourself, watch the video below! If you find her channel entertaining, please subscribe so you don’t miss any upcoming videos! Pin this post for later so you can come back and find the ingredients to make your own sugar snake without the subscription box! What's in My Ipsy Glam Bag for December? Wow this is very cool! My husband is really into science. He would love this for our son once he gets a little older. This is beyond cool! Cannot wait until my baby is old enough for these activities. Very neat! This looks so fun! 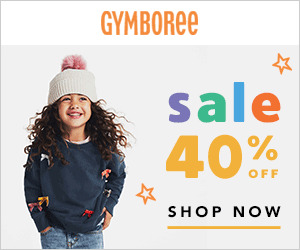 I would have loved something like this when I was a kid! P.S. her head band is so adorable! Thank you! She loves wearing her cat ears! 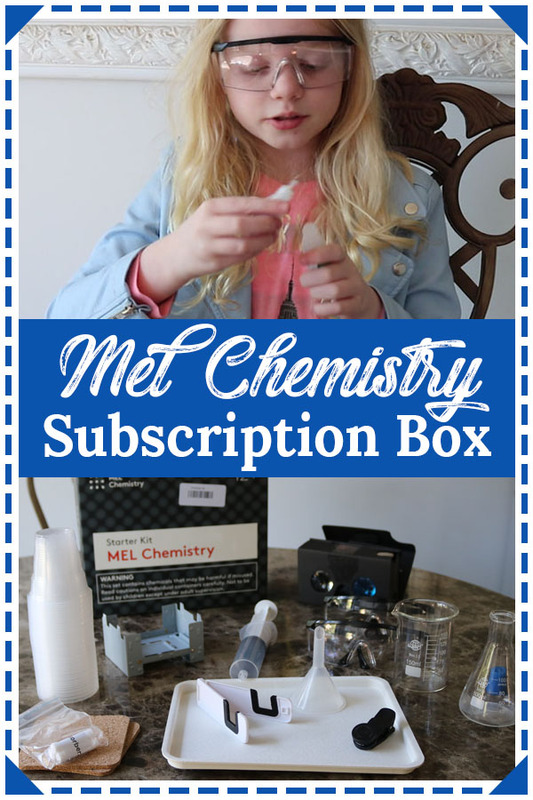 What a box the Mel Chemistry Science Subscription Box – Tin and Sugar Snake is! I’m surprised at all the great pieces that came with the started kit not cheap flimsy throw away pieces. I would love to try this with my grandchildren. The experiments are cool too. This is awesome1 I’m going to have to sign my niece up for this! I wish I had had these when I was a little girl, I was such a science geek. This is awesome! 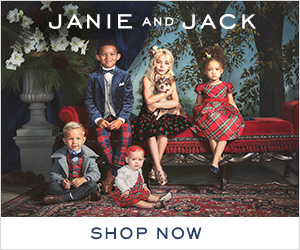 I would love to get this for my grandchildren. 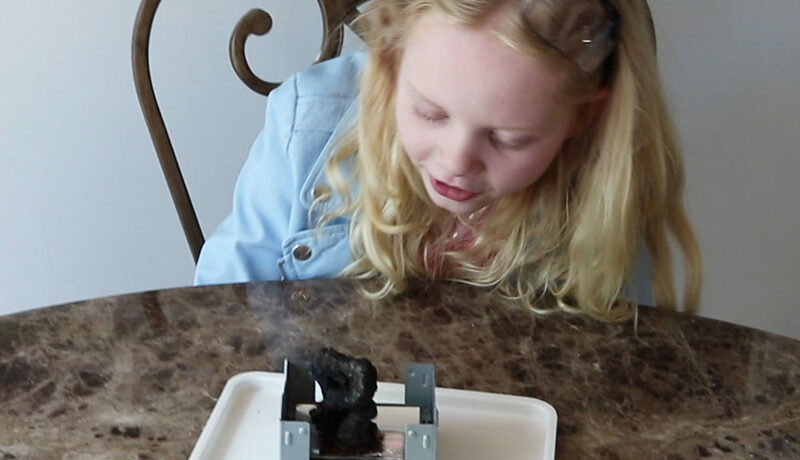 What a cool subscription box to get them interested in science! Oh my gosh! I absolutely love this, my oldest gifted son is huge into science and math. This looks so fun. My kids would love this for sure. I have to look into this. Wow..what a great subscription. I love this. I totally want to try it out too. This is great. Its great for kids, i’m a closet science nerd and I have my eyes on these! That looks like so much fun. I know my niece and nephews would love to do something like this. This looks awesome! I’d love to do this. It looks like a fun chemistry set children can enjoy. 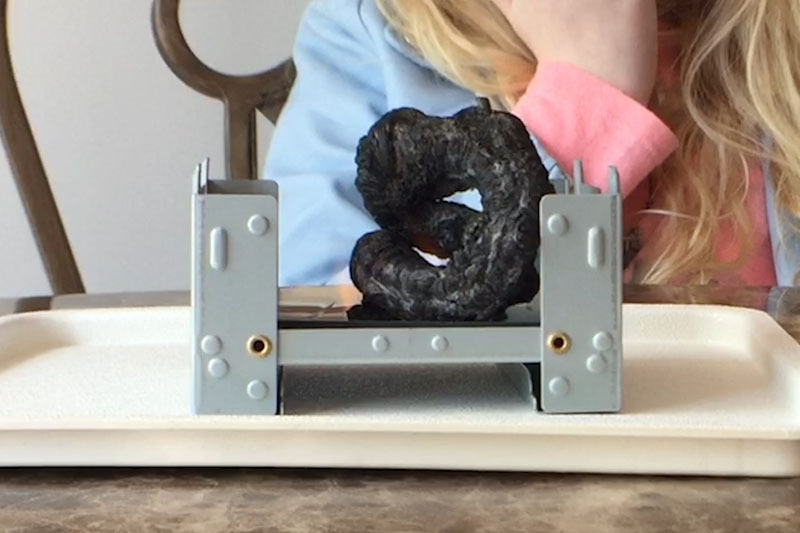 Your second experiment with the sugar, baking soda, and fuel must have been fun to watch as a snake roe out of the combination. This looks like a fun subscription box. I always loved chemistry because you can easily see the reactions. Maybe in a few years, this set would be a fun project for my youngest son. That is an awesome box idea. 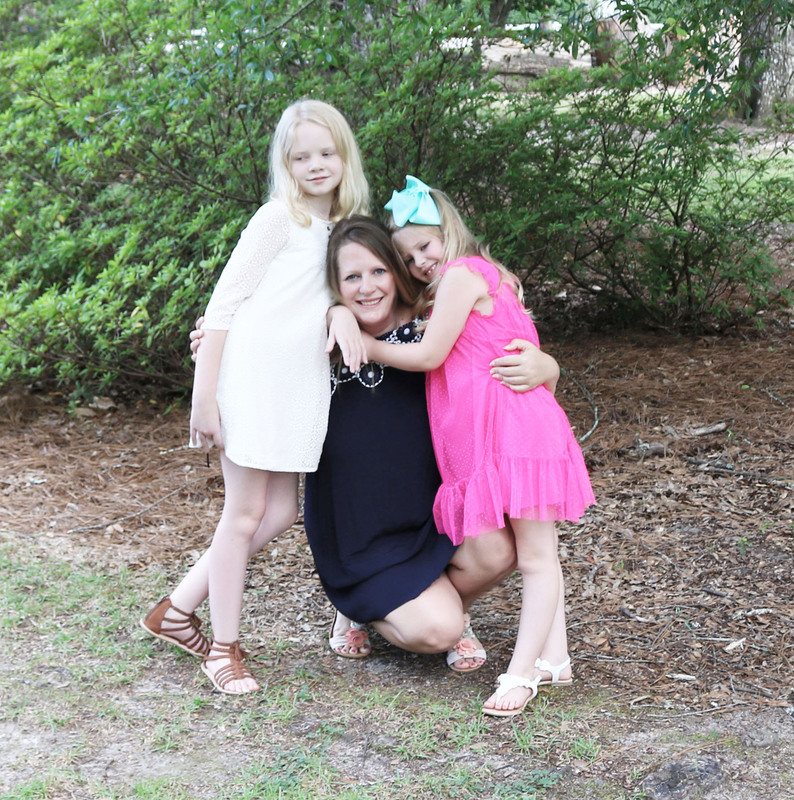 It is great to keep the kids busy for sure! How exciting is this! I would love a go! Learning and fun combined in such a great way! This is such an awesome subscription box, I havent seen one like this before! It looks like a brilliant idea and one that would keep science fans and kids really entertained. What a cool kit! It’s such a great hands on way to help kids learn about science! Amazing idea! This looked like you all had fun. I don’t know about the others but unless the subscription price is just too high, I’d say this is really worth it. 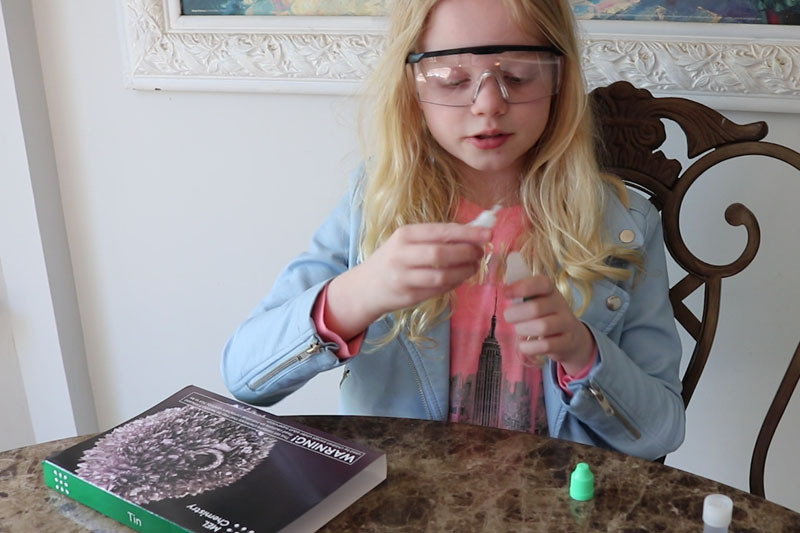 I don’t think this is limited to younger ages, even as an adult my interest in science experiments makes it closer to being a real scientist and how the world works. 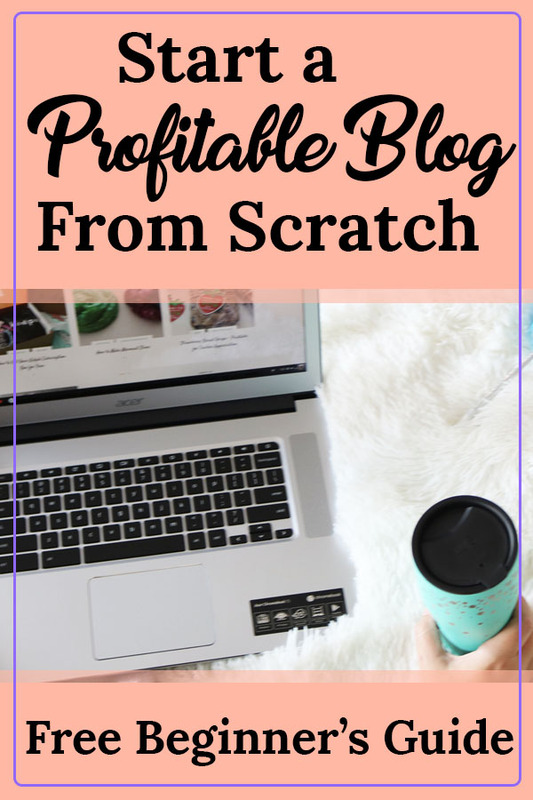 It seems a little pricey, but then when you consider the items you get with it and how impossible it would be to find these items and if you did, you would have all this excess, you realize the cost is actually better than buying all those large quantities! Plus, the ideas are cool! OMG! I just emailed this link to my parents who are caring for my son for 3 weeks this summer. These kids will be a cool project for them to do together. Thank you! This is a cool and neat idea to fetch fun back into science and help them learn at the same time, great stuff! Amazing. My eldest (14) finds most science boring due to uninspiring teachers. This could really ignite her interest. Can’t wait for the next ones. This sounds brilliant, combining education with a fun activity that can be done at home-a great way of reinforcing or expanding upon what they learn at school without it feeling like a lesson for them!